There are currently 3.03 billion active social media users across the globe. That’s 3.03 billion who regularly check platforms such as Facebook, Instagram and LinkedIn multiple times a day, often via a mobile device. News is broken on social media before we see it on television, companies use platforms like Facebook to drive awareness and increase sales, so it is no wonder that the world of recruitment has started to see the value of using social media marketing as a way to attract candidates! Social media marketing is one of the most effective ways to attract candidates, in particular the passive market who wouldn’t normally be searching for a role on the job boards. However before you throw yourself in at the deep end it is important to approach all social media campaigns with a set plan that complements your wider employer branding strategy and most importantly protects your wider brand image. Simply sharing vacancies to a Facebook / Twitter account isn’t going to get you the results you are looking for. With nothing exciting candidates to click through to your careers page / job postings you’re unlikely to receive enough traffic to your site to get the applications you need, so you need to showcase your unique culture instead. Speak to your employees and find out what attracted them to your organisation (and what makes them stay! 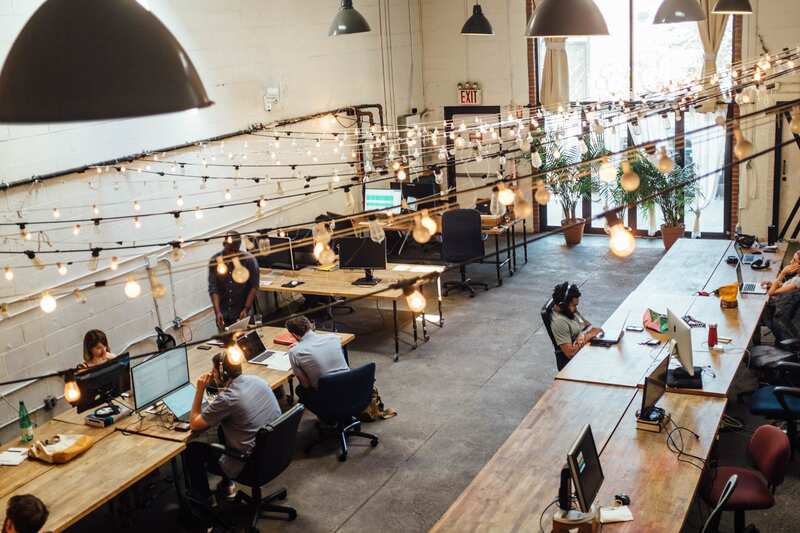 ), it could be that you have stylish offices with the latest tech, or perhaps it’s the social events and parties you have that makes them tick? Pinpoint the positives and use them as the base for your social media posts to attract new candidates! Candidates want a glimpse of what life is really like in an organisation before they hit apply, and will often check out pictures and videos on social media to discover this so this is a fantastic opportunity to show your personality! Check out our blog: The Best Way To Attract Candidates Through Your Company Culture for more info! Social influence is defined as the change in behaviour that one person causes in another, intentionally or unintentionally, because of messages and content shared on social media. 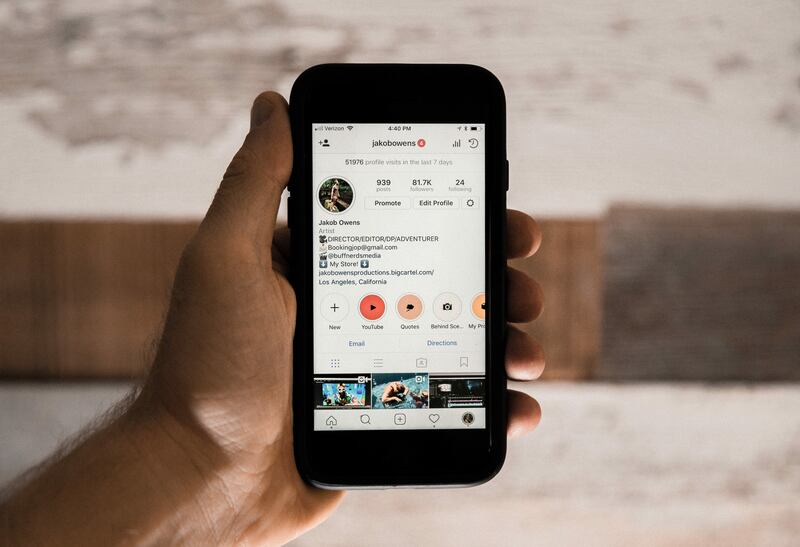 We often think of social influence as something restricted to "beauty bloggers" or "brand ambassadors" on Instagram, but it’s something that can happen as a result of our friends and peers sharing content on social media too. Think of it this way, you see a company sharing a post shouting about how they are such a great place to work, and then see your Facebook friend doing the same – you are much more likely to trust the opinion of the person you know than a “faceless brand”. So the more employees you can encourage to become advocates of your employer brand, the more believable your content will become. Depending on who your organisation is and what you do the chances are that your customer / client base is going to be extremely different to the type of candidates you are looking to attract to come and work for you. With this in mind it doesn’t make sense to use a single social platform to share content both about your business and your vacancies as it will not only water down your overall brand message, but you may find that any posts about your company culture and vacancies will be lost on your corporate following! Instead think about building out a standalone careers presence across a variety of social platforms, so you have the freedom to share more information about working for you without disrupting your corporate social media marketing plan. If you do decide to separate your business social media and careers social media accounts, you’ll also want to think about how you build a relevant audience for these careers focused platforms. 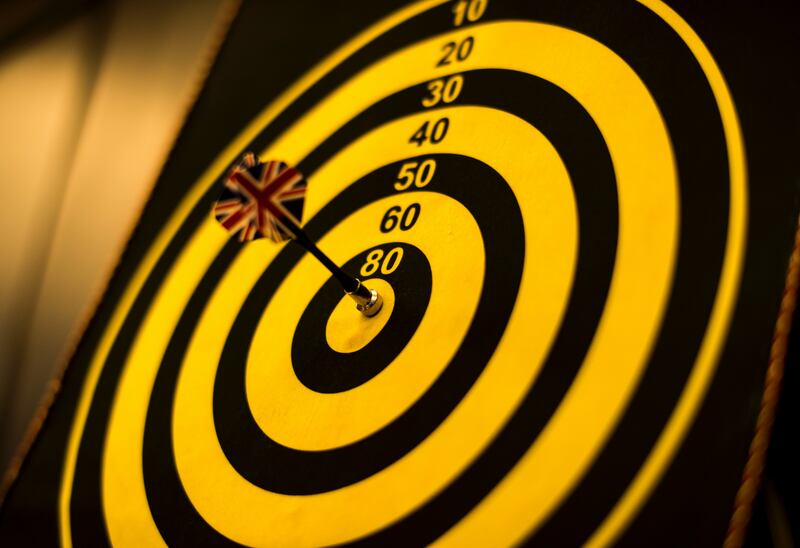 As we mentioned earlier your corporate audience and your target candidate market are likely to be very different, so look at building out specific audience demographics (location / skills / job titles etc.) and using this as a way to promote your page to relevant people. If you want to attract relevant followers make sure you use every opportunity possible, including links from your careers page on your website and also encouraging your employees to share content to their own networks for increased reach and awareness. 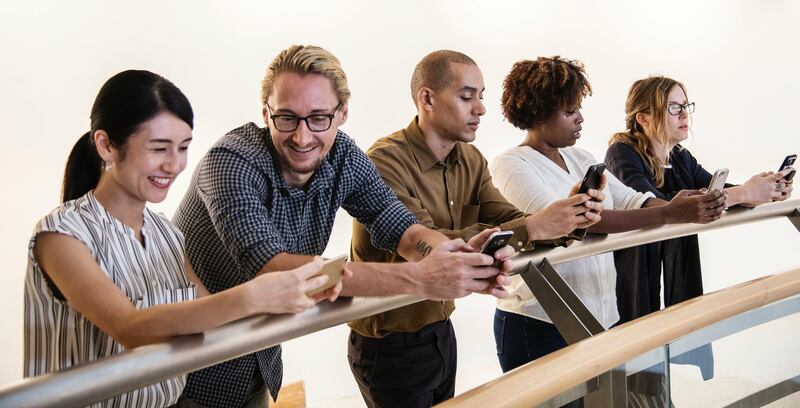 Check out our blog: Employee Recruitment: 6 Hacks To Get Your Next Hire For Free for our top tips to grow your social media following organically. Once you have defined your target demographic for the type of candidates you are looking to attract you can use this to promote individual posts online. This is a great way to get your employer brand (and live vacancies) seen by the right people, without relying on them following your brand online. Your posts will drop into relevant news feeds across Facebook / Instagram / Twitter and can either click through to a post on your social page or your own website (depending on your preference). Try and approach this from a campaign perspective as opposed to randomly sponsoring individual posts as you are likely to get a better response this way. 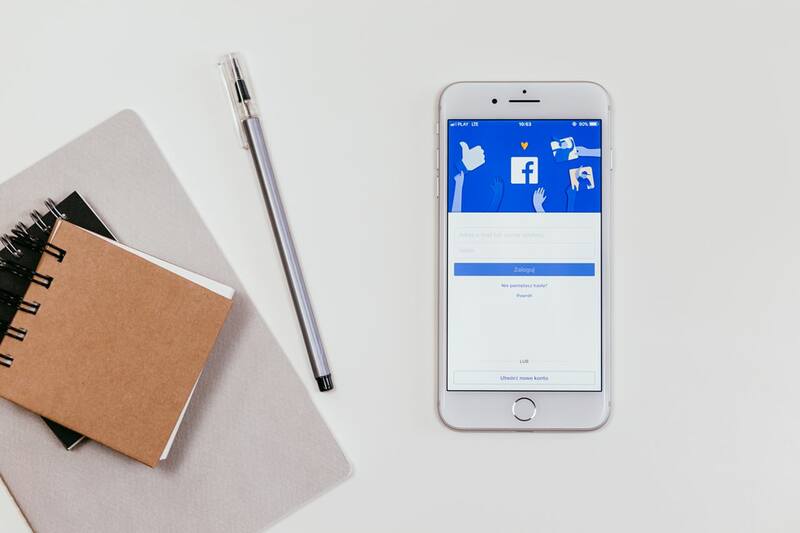 Budgets can be relatively flexible here (the absolute minimum is usually around £5.00 per day on Facebook) and you should get an idea on how many people you’ll reach based upon your audience settings and budget too. Remember that social campaigns rarely generate the results you want overnight, so plan ahead based upon your recruiting needs so you can start to drive relevant traffic in plenty of time to attract people for your upcoming opportunities! Using video in your social media marketing is guaranteed to increase your engagement rates. 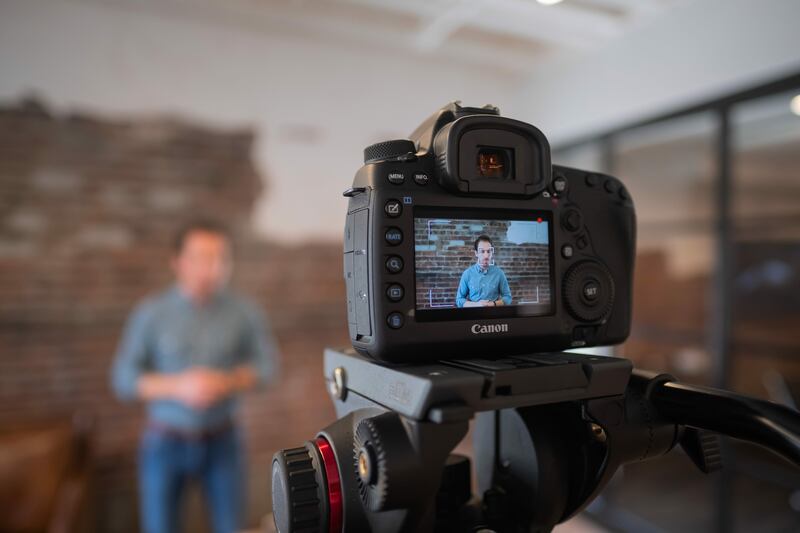 According to Social Media Today, come 2019 80% of all internet traffic will come from video, so if you haven’t already it is time to get filming! As we mentioned in point one, people want to get a glimpse into your company culture, so why not use video as a platform to show this? MMT Digital have embraced video to showcase their employer brand by documenting employee celebration days and graduate programmes too. If the thought of editing video sounds like too much hard work then why not embrace social and use something like Snapchat or Instagram to create a story? You can compile images and short videos filmed on your phone and at the end of the day just hit “save story” and it will automatically download this as a single video for you! This example from Branded Careers shows you just how effective this can be! Employer branding is all about being authentic so as tempting as it is to try and replicate how other companies are using social media marketing, it’s probably not going to get you noticed in the best way. 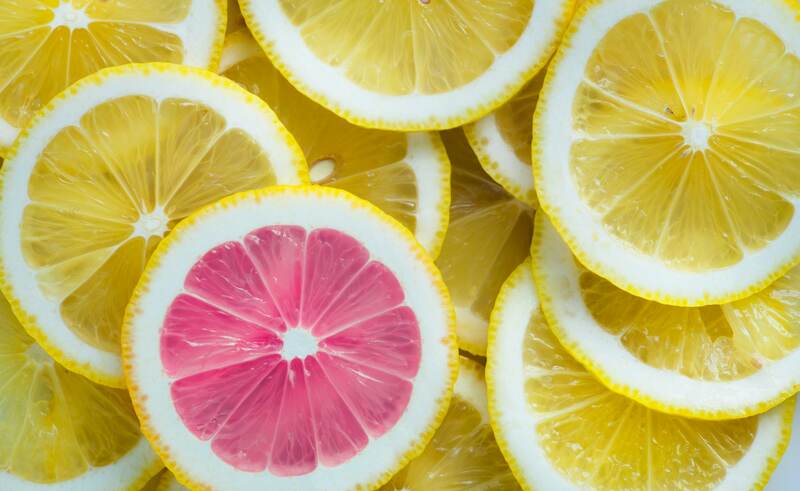 For the best results you need to stand out, so try and do something a little different to get noticed and showcase all the wonderful ways your company is unique! 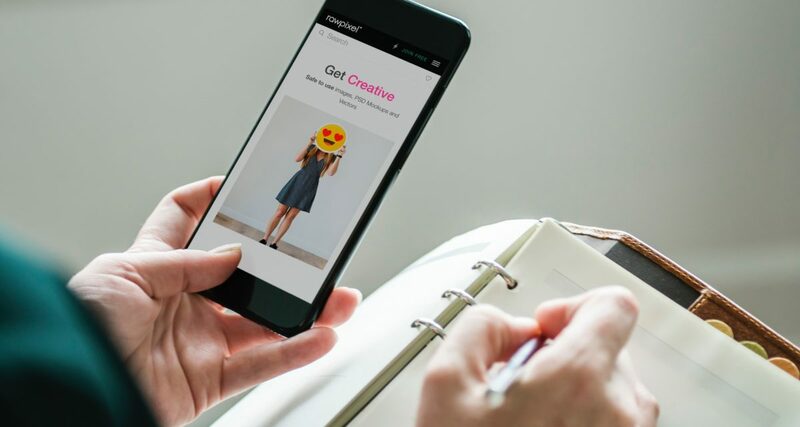 A bit of trial and error will help you find your feet here and remember you can also A/B test content through social campaigns to see what creatives get the best engagement too! So there you have it, 7 things to consider when crafting your social media marketing plan for candidate attraction. If you would like to know more about how you can transform your social media marketing plan to attract relevant candidates then get in touch for a free consultation today!